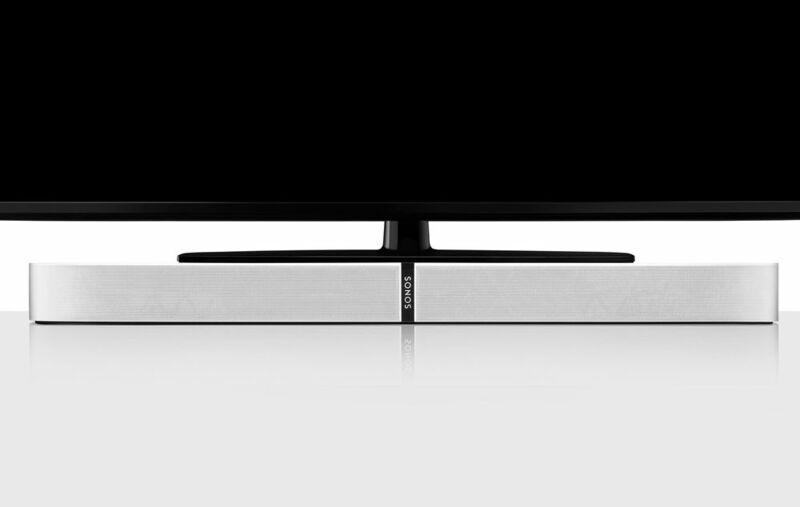 If you’re one of the 70% of people in the UK who have their TV standing on furniture like a shelf or a TV stand, and you’re considering using a soundbar to enhance your TV viewing experience, then we may have just found your next soundbar solution. 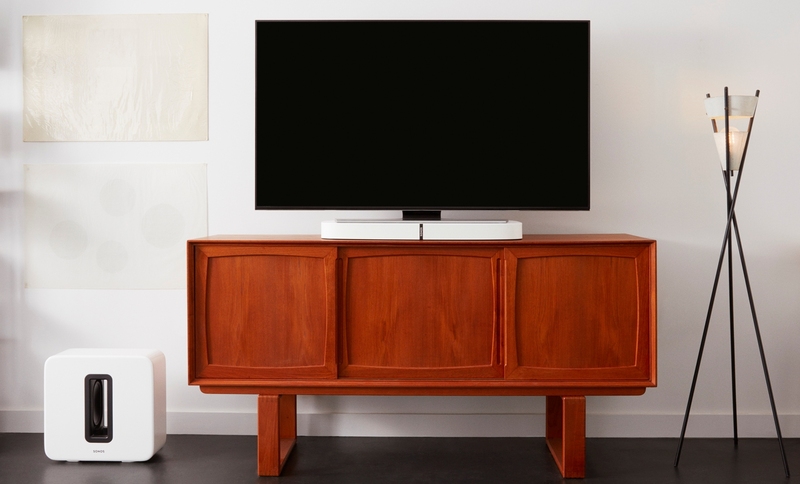 When we think of soundbars, some of us might imagine a long chunk of metal or plastic that sits in front of the TV drawing unwanted attention. This not only means that the sound is not optimised compared to being wall-mounted, occasionally the top of the soundbar can encroach into the TV display, cutting off some of the picture. If you’re anything like me, this would really irritate me after a while. 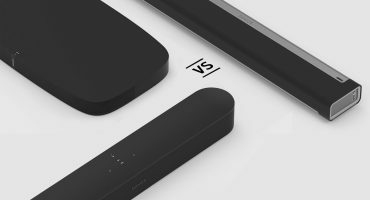 When you combine this with clunky controls, mediocre sound and multiple trailing wires, we start to question is a soundbar even worth the fuss? Well, now you don’t have to worry about any of that. 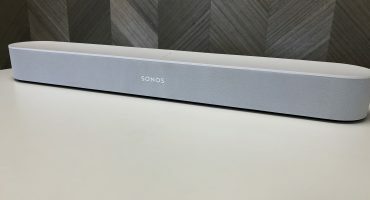 One of Sonos’ latest products redefines what a soundbar means and overcomes all the common problems a traditional soundbar encounters. 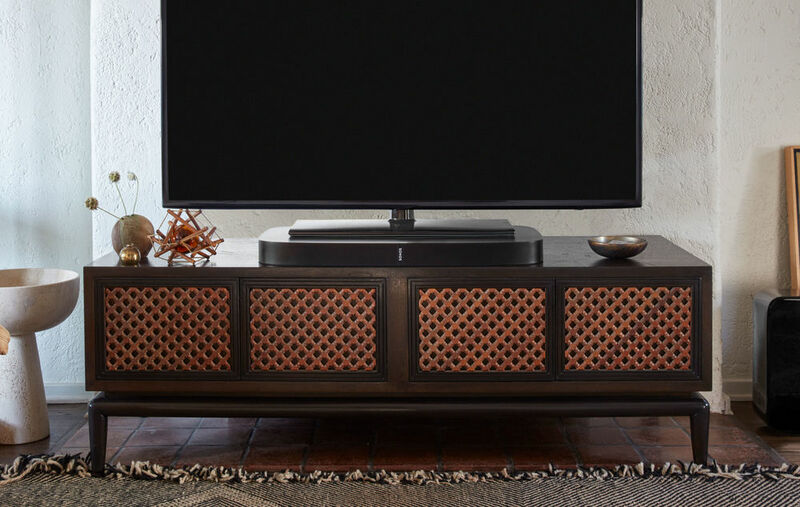 Playbase seamlessly blends into the environment as it is a base designed for your TV to stand on top of. Its hardened base can take the weight of even the most giant TVs. Playbase gives you exceptional cinema-quality sound that you’d expect from the most premium soundbars. 10 custom-built drivers including a dedicated woofer. 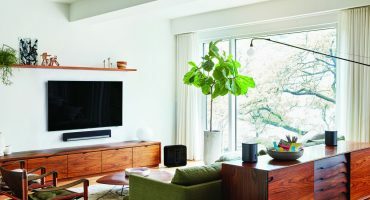 Benefitting from Sonos’ latest processors, the Playbase is able to support AirPlay 2 where the Sonos Playbar cannot (Sonos’ traditional soundbar). This means you can cast any audio from your Apple device straight to the Sonos Playbase. All it needs is a power supply and optical connection to your TV. 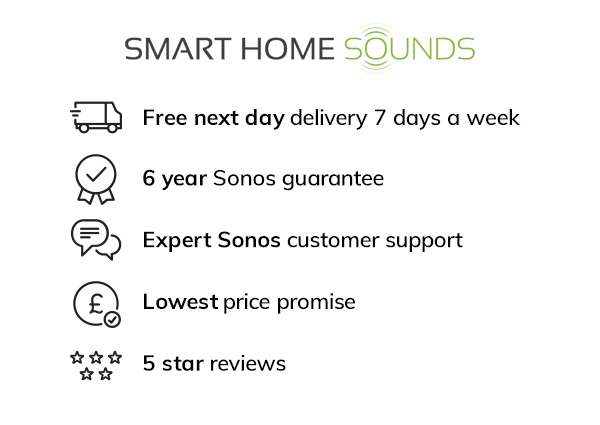 It's so simple to build a 5.1 home cinema experience with Sonos. 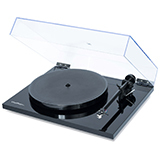 This creates a Dolby Digital 5.1 set up, meaning you'll hear 5.1 "channels" of sound. Sonos Sub: add a new dimension of bass, scientifically shown to get your guests jiving and your feet tapping! 2 x Sonos Play:1, One or Play:5: add any 2 of these speakers for rear surrounds, placing you in the centre of the action. 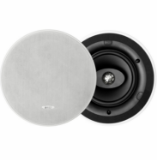 Group the audio to or from any other Sonos speaker in your home wirelessly. A major point we would really like to emphasise is the low frequencies (bass), Playbase can achieve. This is thanks to its dedicated woofer and the Sonos patented s-shaped port. We feel the Sonos Playbase is up there with the likes of the Sonos Play:5 in terms of bass. Having this extra bass means Playbase customers sometimes don't feel the need to add the Sonos Sub to their set up which ultimately makes the Playbase the smart choice for customers who want to achieve the highest value in their Sonos product. What other features does Sonos Playbase have? - Night Sound. Got kids sleeping or sensitive neighbours? Night Sound softens the louder parts of the audio and brings out the quieter parts, without affecting the quality of the content. This makes late-night viewing completely guilt-free. - Speech Enhancement. Ever watched anything on the TV and missed a key section of vocals because it wasn’t clear enough? Speech Enhancement will put more emphasis on the speech, so you don’t have to enable subtitles or turn up the volume of the whole TV to compensate. 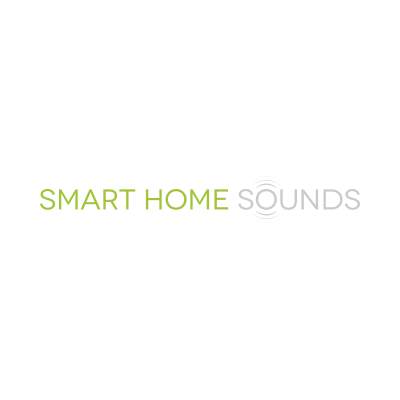 - Optimises its sound for your room. Using Sonos’ exclusive tuning technology, Sonos Playbase is able to adjust its own EQ to ensure you’re getting the very best sound in that particular room. Using your Apple device, it will emit test tones listening for feedback from walls and furniture, then use this information to optimise its internal speakers. - Pairs with your TV remote. There’s no additional remote control to lose behind the sofa with the Playbase. You can pair your favourite TV remote with Sonos for volume control and muting. - Works with any Amazon Echo device. Use your voice with Alexa to start any music from your Spotify, Amazon Music and TuneIn radio accounts. The fact of the matter is that as TVs are getting slimmer, so are the internal speakers resulting in poor sound quality. 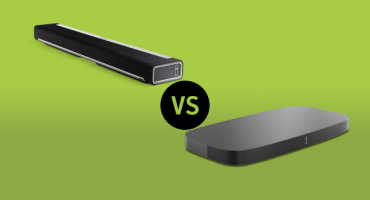 Soundbars are now more necessary than ever, but you don’t have to compromise on the aesthetics of the room with an attention-grabbing chunk of plastic. 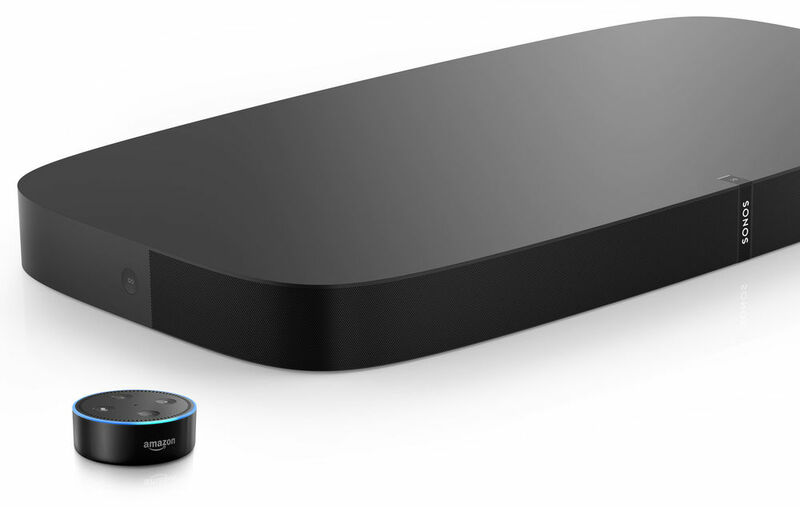 The Sonos Playbase almost disappears into the environment. At a price tag of £699, we understand it’s not cheap, but when you consider the package you get with this product, it starts to make sense. The system gets smarter over time, not more dated, with free software updates delivered to all customers. The average home cinema product lasts 10 years. 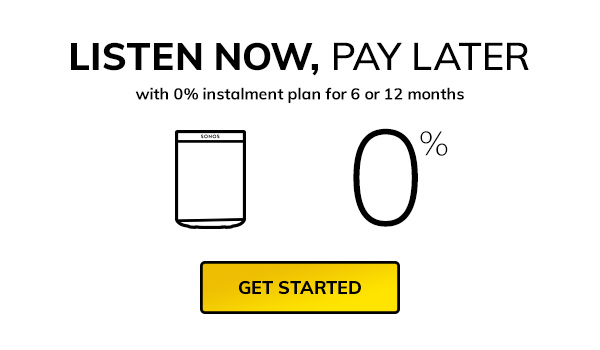 That means if the Playbase is £699 and you own it for 10 years, it will only cost 19p a day. We think this is a fair price to pay for the joy of music and heightened experience you will get with your TV and movies.